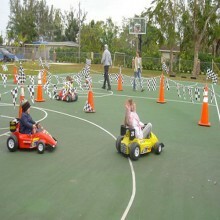 Everyone likes to test drive a go kart... 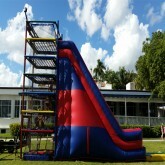 Even the smaller kids in your house! 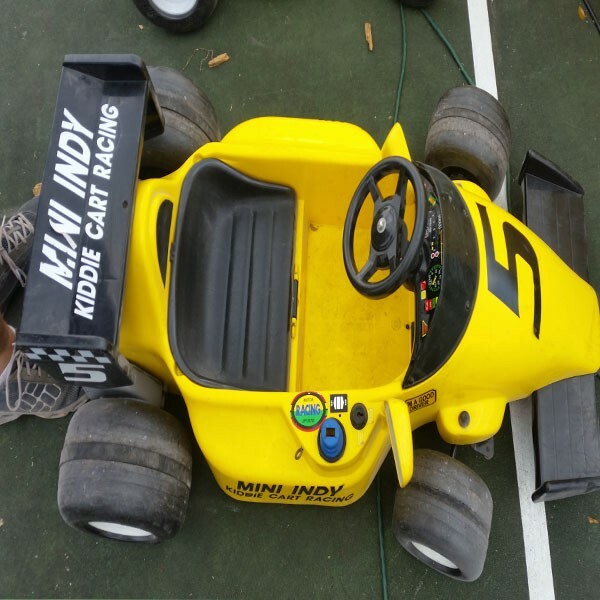 Our Mini Go Kart Rentals in Miami are a ton of fun! The Mini Go Kart rental in Miami is lots of fun for the little ones who want to learn how to drive like mommy and daddy. 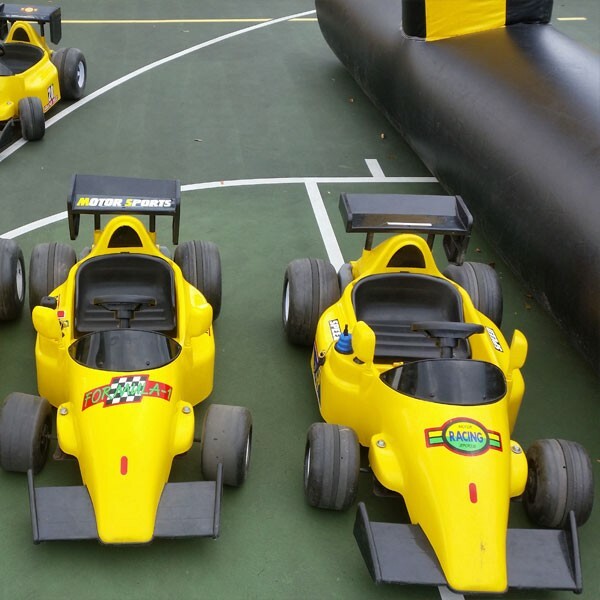 Once they get the hang of it will put them to race one another! 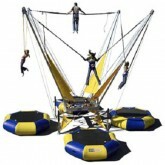 Great for those little rascals 7 yrs old and under! 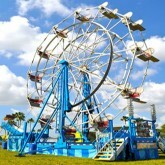 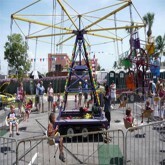 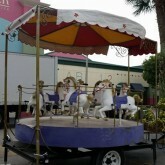 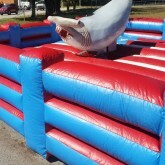 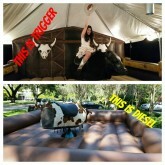 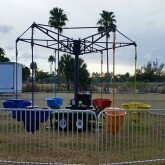 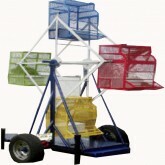 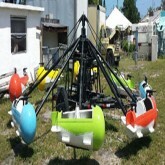 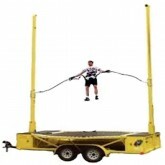 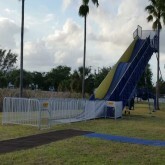 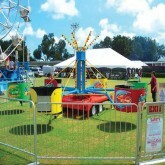 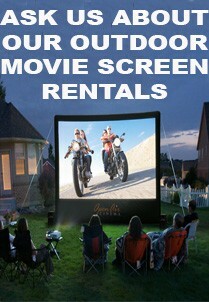 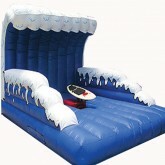 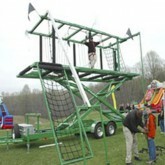 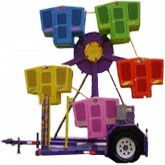 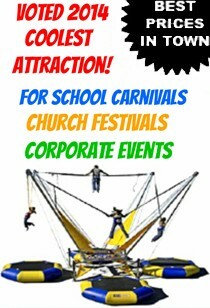 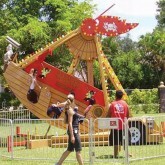 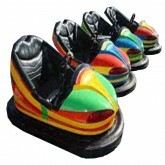 A very popular rental for school carnivals, and church festivals! 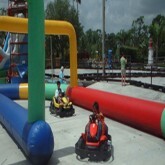 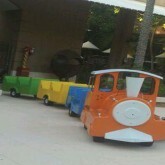 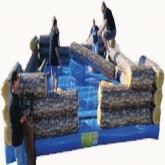 Loads of fun for kids 7yrs old and under. 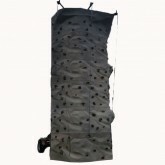 Kids Up to 70lbs Maximum Can Ride.